With the holiday spirit in mind, here are 10 great Christmas gifts for dog owners! Christmas is right around the corner and you still haven’t bought a present for your dog-loving friend? Luckily, we’re here to help! It’s a world-wide fact that dog owners are better people so it makes sense that you want to give your friend something they’ll truly love. For that reason, we’ve compiled the ultimate list of Christmas gifts for dog owners. From sweaters and bowls to pet doors and beds, all dog gifts on the list are stylish and unique. Comfy, fuzzy, and warm. 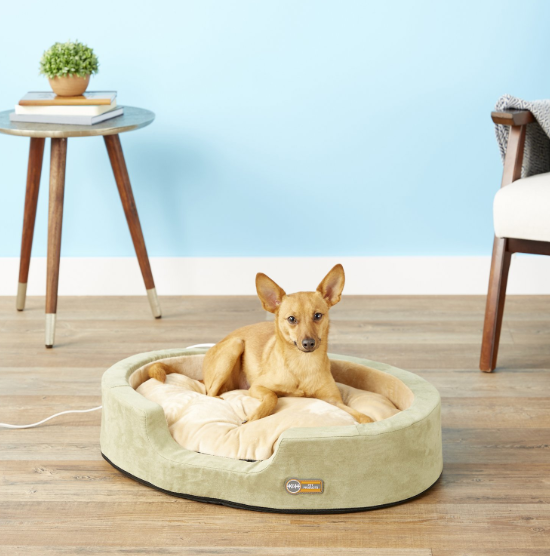 This Heated Pet Bed seems like the ideal Christmas present for dogs. Now your best friend can be sure that their best friend is as comfortable as possible. They will go crazy for this bed and it’s easy to see why. Now they can relax knowing that their four-legged friend is safe and secure, chilling on a heated bed. 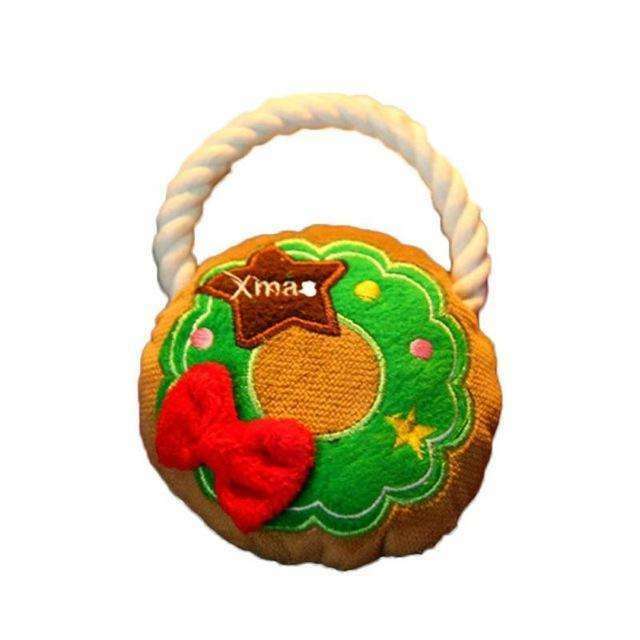 This pet gift will give the perfect amount of pet-pleasing warmth and will surely win you a round of hugs and kisses. Get it here! 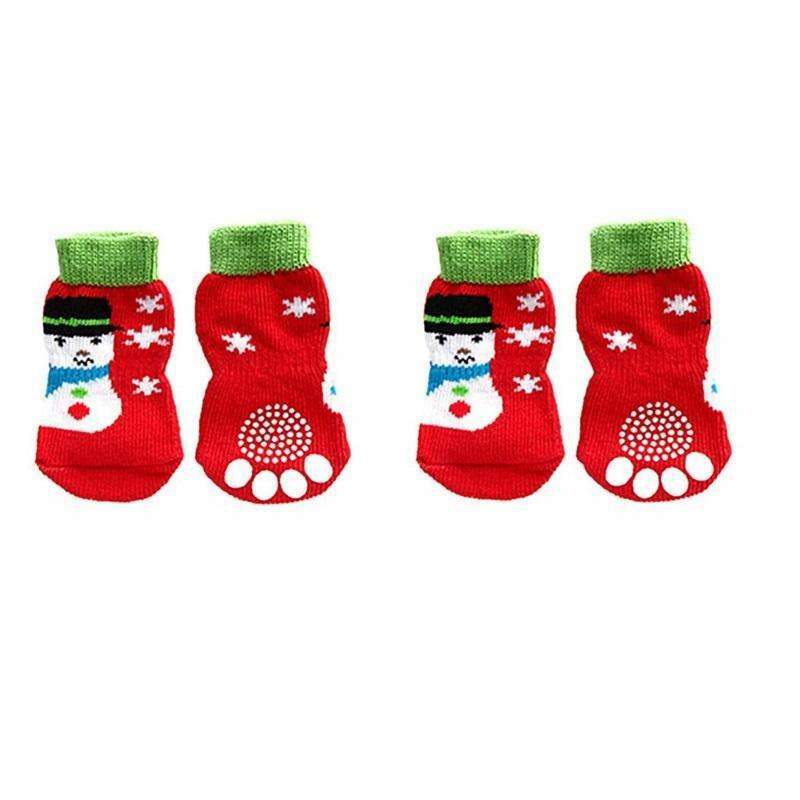 Help your friend keep those canine paws warm and cozy with these pair of Snowman Non-Slip Socks. What makes this gift one of the best Christmas gifts for dog owners are its paw-shaped pad and double elastic cinching for a secure fit. Besides being incredibly festive, these adorable socks will prevent sliding on slick floors, offer paw protection for wounds, and protect furniture from scratches. Win-win for everyone! 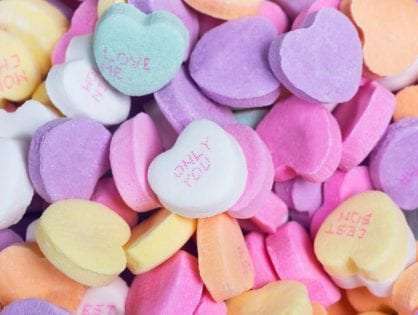 If your heart is stolen, get them here! Give your dog-lover friend this festive Christmas dog gift that’s shaped like a holiday wreath. 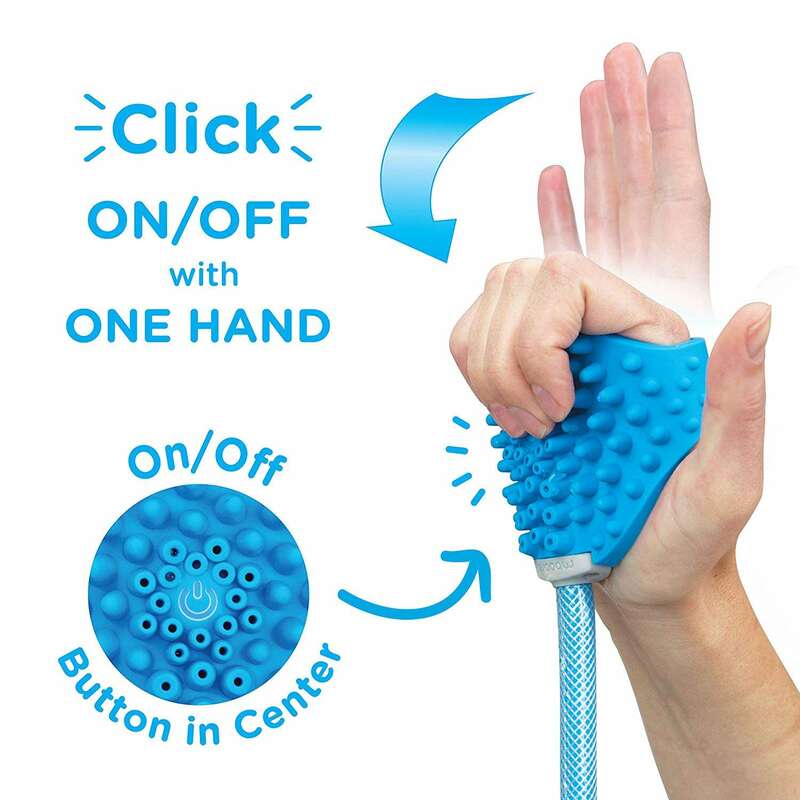 It’s fun, it’s affordable, and it’ll help satisfy and relieve their dog’s chewing urges. This Christmas present for dogs will keep any dog engaged and entertained with the playful squeaking sounds it makes when squeezed. Ho, ho, ho! Buy it here. Does your friend live in a house with a backyard? If yes, then this Microchip Dog Door seems like the ideal Christmas present for their dog. 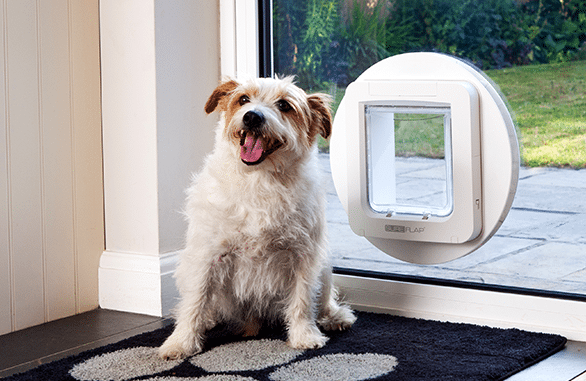 With this pet door, they can open a world of opportunities for their dog. The dog can freely move from the great outdoors to the comfortable indoors. It can store up to 32 pet identities in memory and remembers all registered dogs and cats even when the batteries have been removed. What’s more, it’s suitable for most breeds of small dogs. Did the door catch your attention? You can find it here! 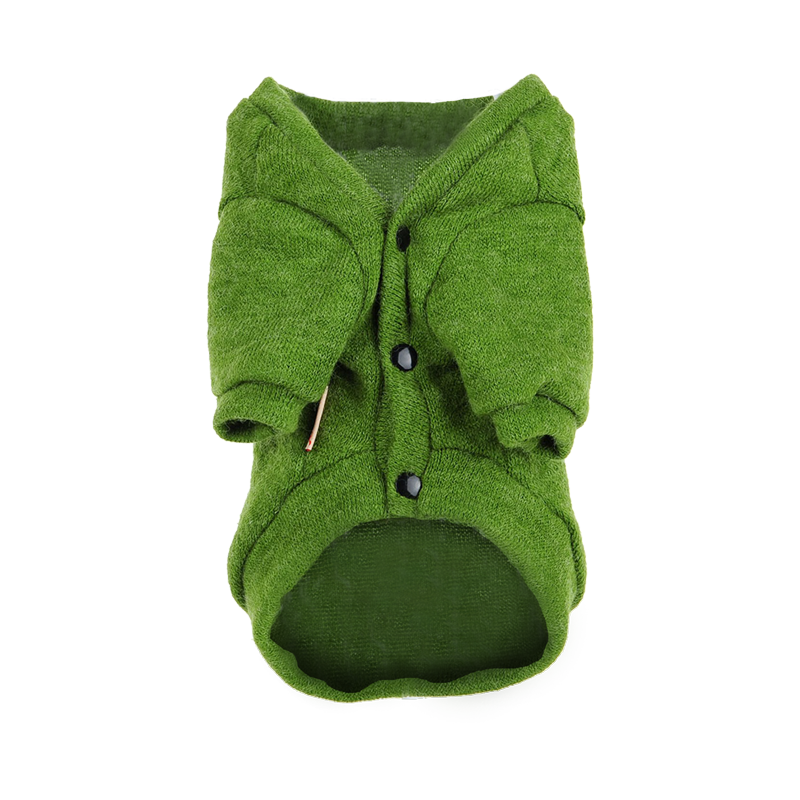 The holiday season can get chilly so why not get this Warm Green Knit Dog Sweater? It’s a great gift for the big dog lover in your life. What makes this sweater the best gift for dogs is its warmth and cuteness. Made from high-quality materials such as wool, it’s the ideal piece of clothing to survive the coldish Christmas season. Want to show your love? Get it here! 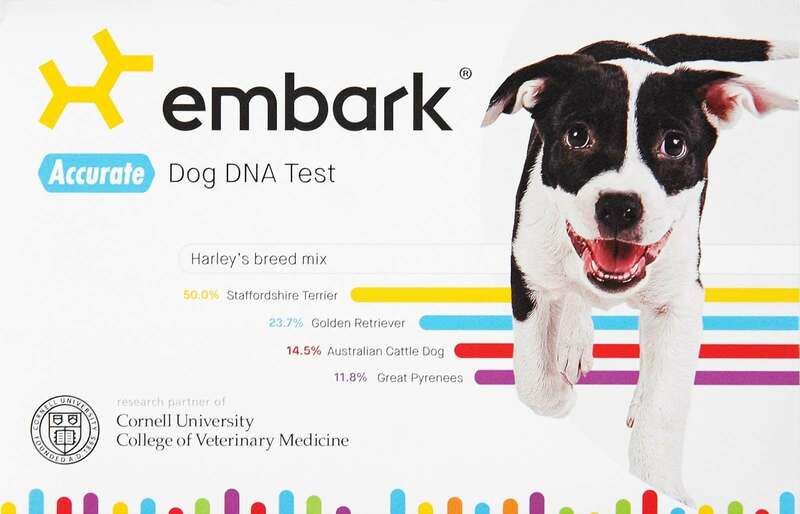 Give your dog-lover the gift of identity with the Embark DNA Test. The best part? It can track their dog’s family tree back to great-grandparents. This is the most accurate breed identification in the market and can screen for over 165 genetic conditions. 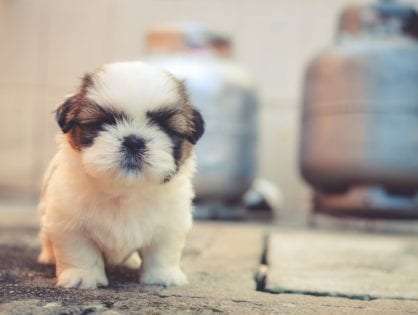 One simple cheek swab is enough to find out the breed breakdown of the pup! Merry up and order it here! Is your dog-lover friend an artistic soul? 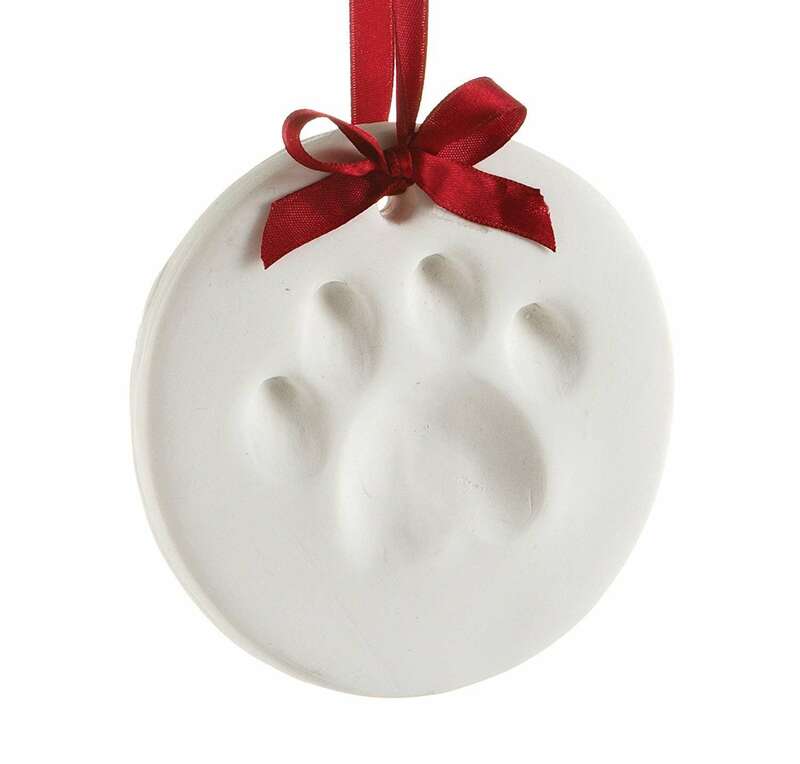 If yes, this Paw Print Dog & Cat Ornament seems like the perfect Christmas present. This DIY ornament kit will give your friend an excuse to get crafty and create something artsy and meaningful with their pup. It’ll be a heart-warming keepsake for many Christmases to come. Having a heart-melt? Find it here! 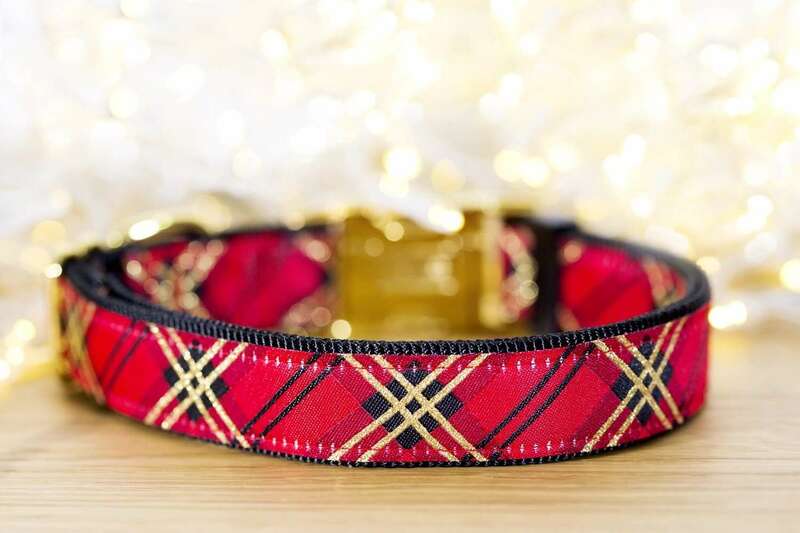 This Red & Gold Plaid Christmas Dog Collar is the perfect accessory for any fashion-forward pup. Festive, colourful, and adorable, they can give pups ultimate comfort in any activity. It’s one of the most amazing Christmas presents for dogs that your friend will cherish for many years to come. Want to surprise the dog-lover in your life? Get it here! There are two things any dog can’t bear to live without: their owner and food! 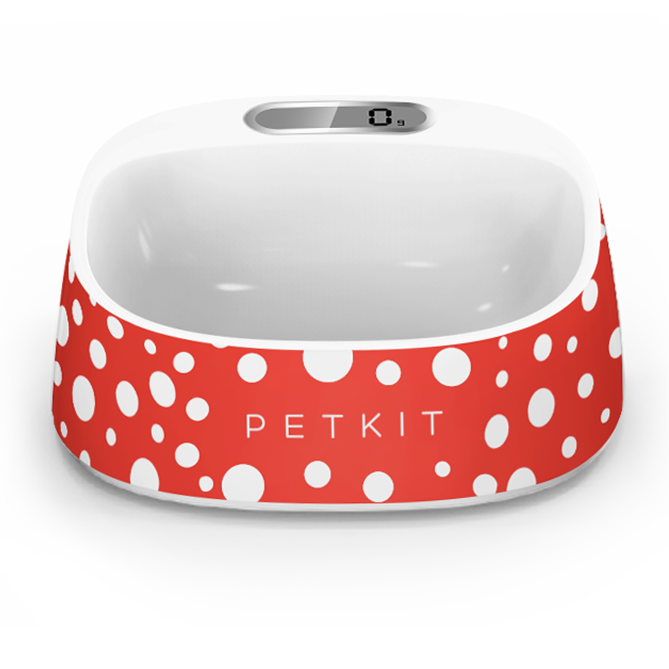 That’s why this PetKit Smart Bowl seems like the ideal Christmas present for dogs. This item is a revolutionary way to care for pets, monitor and manage their food intake and support their health and well-being. It comes with a digital display that weighs the pet’s food and makes recommendations on feeding habits for the dog’s breed. Do you like it as much as we do? You can buy it here. Not all dogs enjoy a good bath. If the dog-lover in your life fights with their dog at bath time, why not get them the Aquapaw Pet Bathing Tool? It’s one of the best Christmas presents for dogs that attaches to a water hose. It reduces stress and makes sure the dog’s fur is completely brushed and cleaned. A practical and thoughtful pet gift indeed. Get it here! Do you have any other Christmas gift to add to the list? Let us know in the comment section below!